Our pets are everything to us. You would do anything and everything to keep your best friend safe. Here are our favorite products every pet parent should own. Safety on walks is a top priority for many pet parents. A martingale collar is used to help walk training be simple all while keeping your pet safe. When a pet gets spooked or aggressive, they can try to back out of their collars. Martingale collars prevent this by tightening based on your dog’s actions. Watch the video below or read, “4 Reasons to Use A Martingale Collar for your Dog” for more information. LED products are a great and easy solution to keep your pet safe at night. 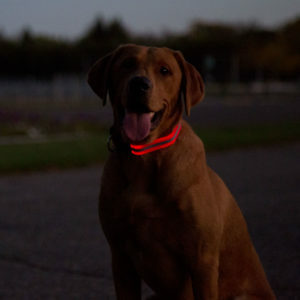 From collars, leashes to attachable small lights, your pet will be highly visible in the dark. The perks of a safety collar are new to most pet parents. 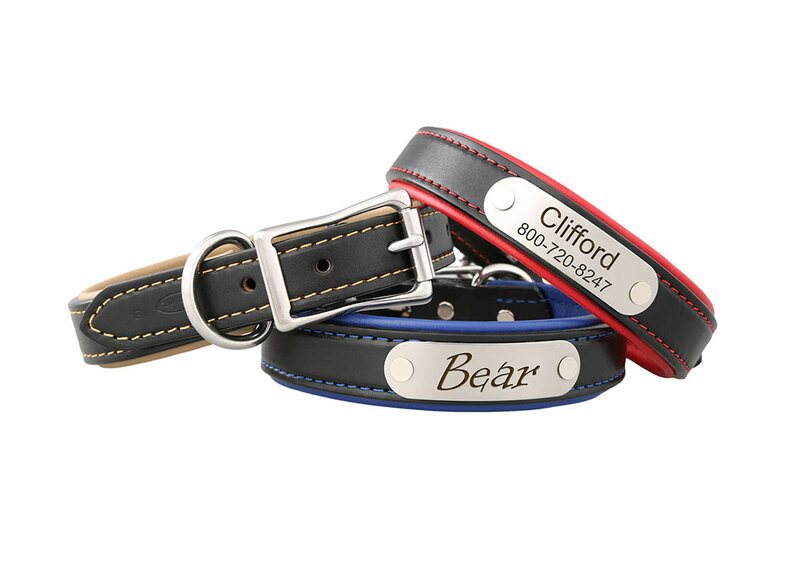 If your dog likes to roam around while on hikes or walks, this collar could be right for them. Safety collars allow your pet to easily twist around and avoid choking if their collar gets stuck on a tree or in the brush. If your pup likes to run around the park or hike off-leash, a skid plate could be very beneficial. 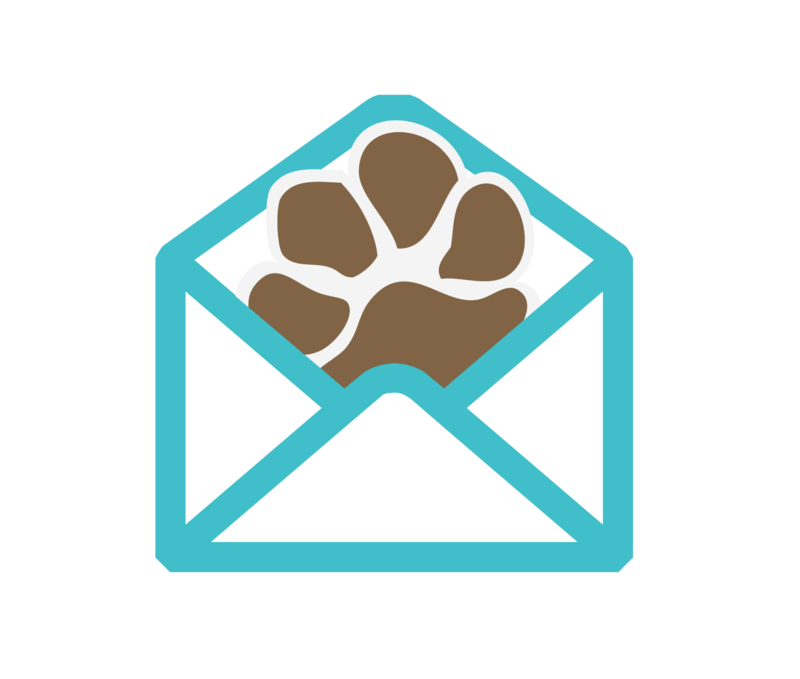 Read this customer story about how a Skid Plate saved her pup’s life. 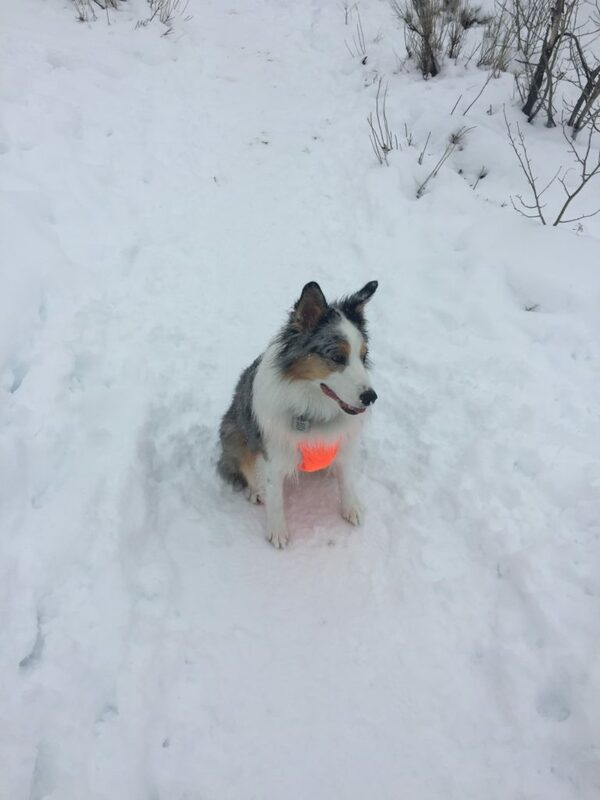 “I take Ella to an off-leash dog park in Park City, Utah (Run A Muk Park) that has about 40 acres of trails. She is a snow bunny and absolutely loves running and bounding through the snow at full tilt. She is the fastest dog at the park. So, before getting out of the car, I put the skid plate on her, cinched it up, and off we went. We’re almost done with the loop and she takes off, as usual, to run at full speed through the snow, which right now is about a foot and a half to two feet deep. I heard her yelp and saw her get stopped right in her tracks by a 2-inch diameter broken tree sticking out of the snow. It full on impaled her. I leaped into the snow thinking my dog was about to bleed out and was going to die right before my eyes. She was hung up on this branch, struggling and yelping, and I was sure it had impaled into her chest. To my surprise, the skid plate took the impact and it was simply wrapped around the branch a little. I frantically touched all over her chest looking for the wound and blood and found nothing. Nothing! What products have helped keep your pet safe? 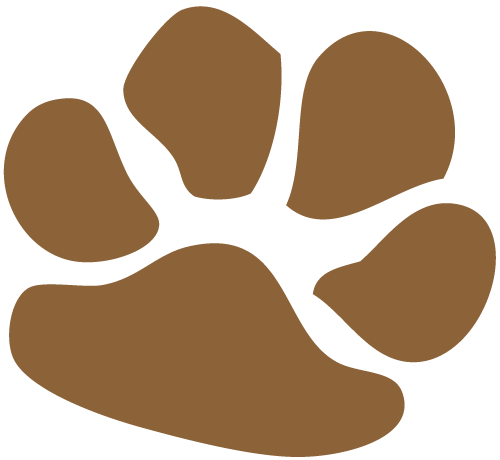 Looking for more information on pet safety products? Check out these blogs. Next articleHow Do I Prep My Pet For My Vacation Away From Them?